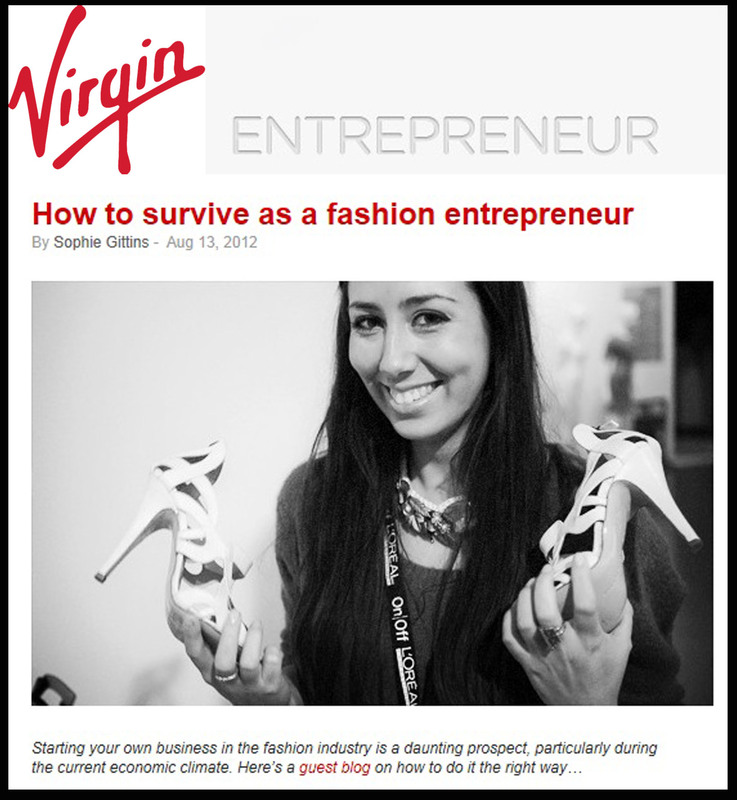 Sophie Gittins was invited to share experiences and advice with the Virgin Entrepreneur Blog . 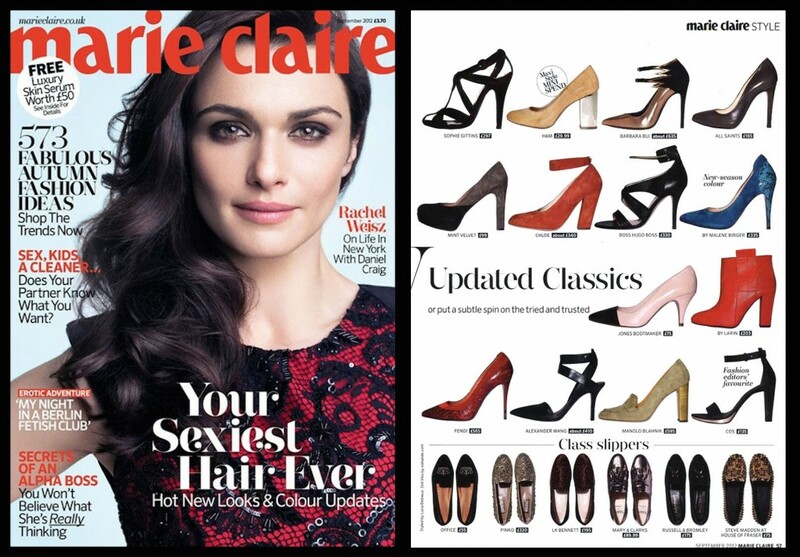 AVERY velvet sandal from the AW12 Collection featured in September’s MARIE CLAIRE. Available at Maison de J via www.maisondej.com. Elle feature the Cherry Leopard Pony Pump in ‘What to Wear’ – their choice of 20 best small heel shoes from the AW12 Collections. The Cherry pump is available online through www.giordanodieci.com.